Disclaimer: The Night Helper Blog partnered with O-Cedar on a sponsored post, however all opinion expressed in this post are 100% my own. When it comes to doing chores around the house, my least one to do was always mopping!! Since I have a chronic back injury, I don’t do any mopping anymore. I actually turned that chore over to my daughter who now mops every room, but she too don’t like mopping anymore. Well, when I told her that there was a new mopping sheriff ( LOL) on the market that can make mopping much easier for her, she too was interested in learning about this mop. Now the spin mop is said to be good for those of us who don’t have the balance or lower back flexibility to lean over and squeeze out that dirty water that is within the bucket. In your box you will see everything you need to get you started. You have the O-Cedar adjustable 48 inch handle, the spin bucket, and the mop head. The handle and mop head is very simple to attach, it comes in three separate pieces that screw easily together. Keep in mind that the handle is not really strong in my opinion, so don’t apply too much pressure to it while mopping, as for the O-Cedar spin bucket is not heavy at all. After my daughter attached everything she was ready to give the mop a try so we both headed to the kitchen. We made our water and I handed her the mop. Now, she’s a very tall girl, so the handle was a little short than normal for her , but for any other individual that is shorter than six feet tall, it should work perfectly for them. I was so surprised at the bucket, it actually holds a lot of water and it gives you the ability to control the amount of water applied to your floor also. There are no wheels installed on this bucket so it will not move around while your cleaning your floors. This mop also has a foot pedal that lets you wring the water out instead of manually hand wringing. This was actually the best feature to Lex and I! 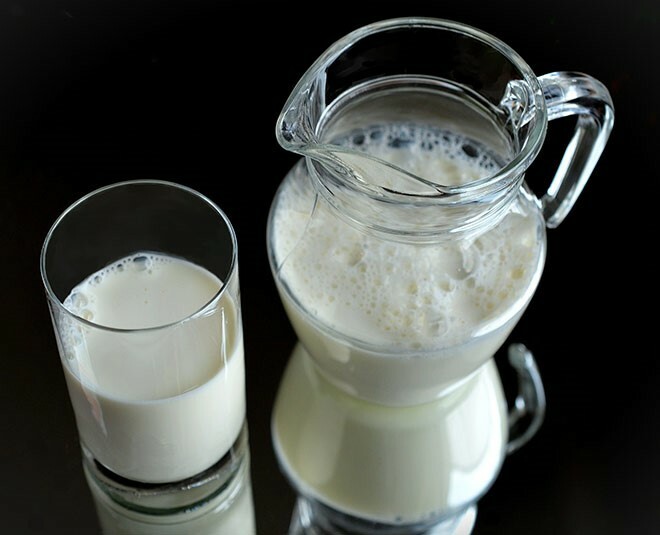 It’s especially great for anyone who may have medical issues like arthritis, or back problems. No bending over, no dirty water splashing, all because of the splash guard, no touching any dirty mop strings, just wring out your mop and finish the job! Cleaning your floors will be effortlessly all because of the Deep-cleaning microfiber that removes and absorbs tough dirt and grime. The mop head absorbs the water really well, making it so much easier to clean up spills with ease, and you can also use this system on all hard floors. 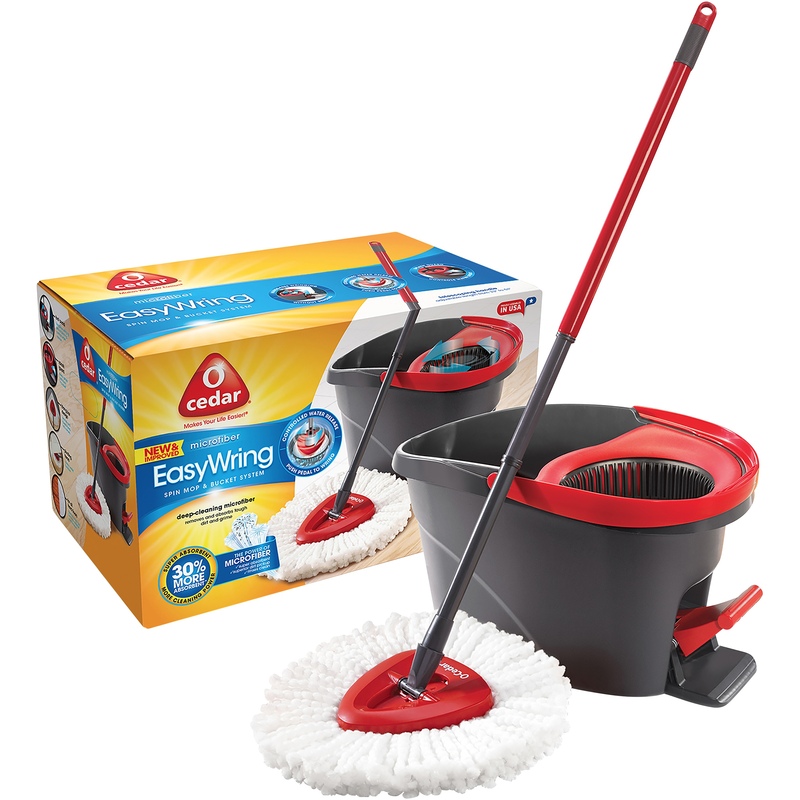 The price for the O-Cedar EasyWring Spin Mop & Bucket System I think is very reasonable, it’s available at Walmart for around $33 bucks plus taxes. Plus, you can also purchase new mop heads when needed. I would recommend replacing the mop head periodically to reduce the risk of mildew and bacteria in the spin mop’s head. 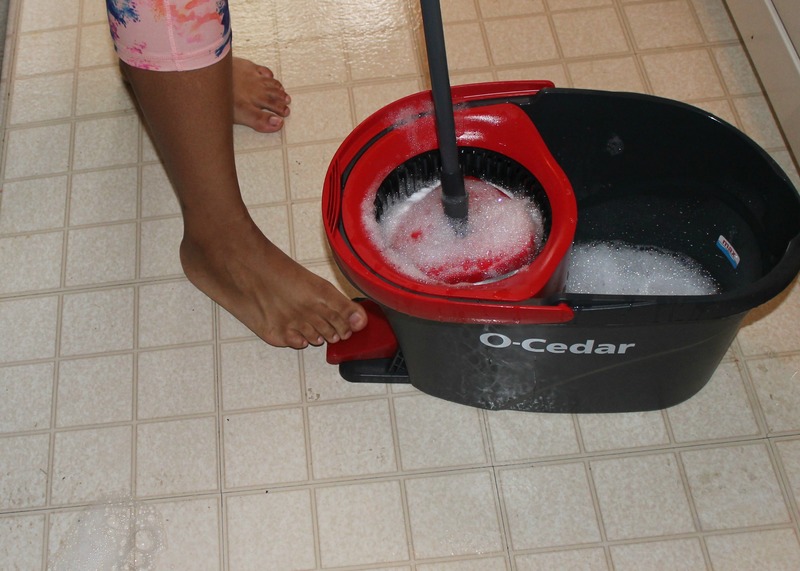 Overall, I must say I like the O-Cedar EasyWring Spin Mop & Bucket System and so do my family. It took no time to attach handle, fill bucket with water, mop the floor, and wring out all the water and store my mop system away. 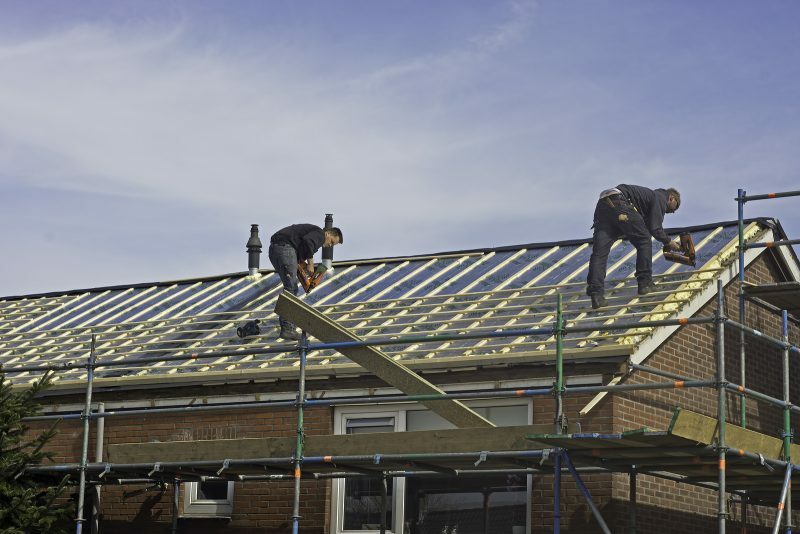 If you ask if I would recommend the O-Cedar to my friends and family, I would say without a doubt! 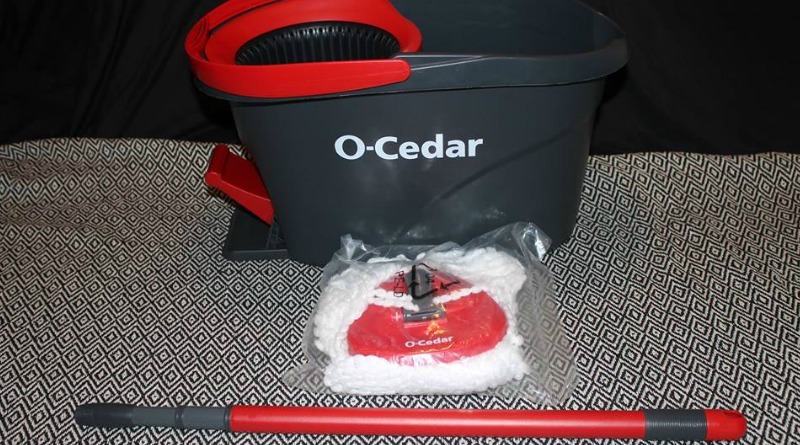 The O-Cedar Easy Wring spin mop is actually an ideal mopping system for people like me who physically cannot handle mopping with a standard mop or bending down to wring out the mop. 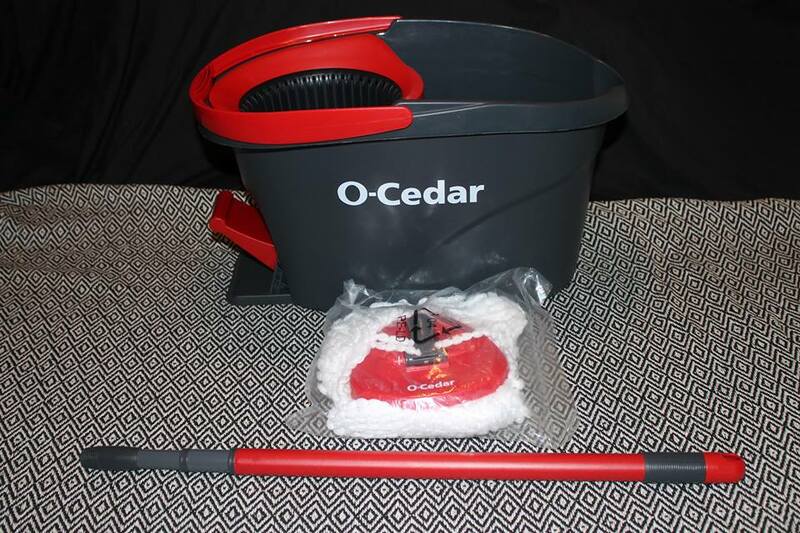 I can truly say it out loud: O-Cedar EasyWring Spin Mop & Bucket System, makes my life easier!! Don’t forget to connect with O-Cedar via Facebook. 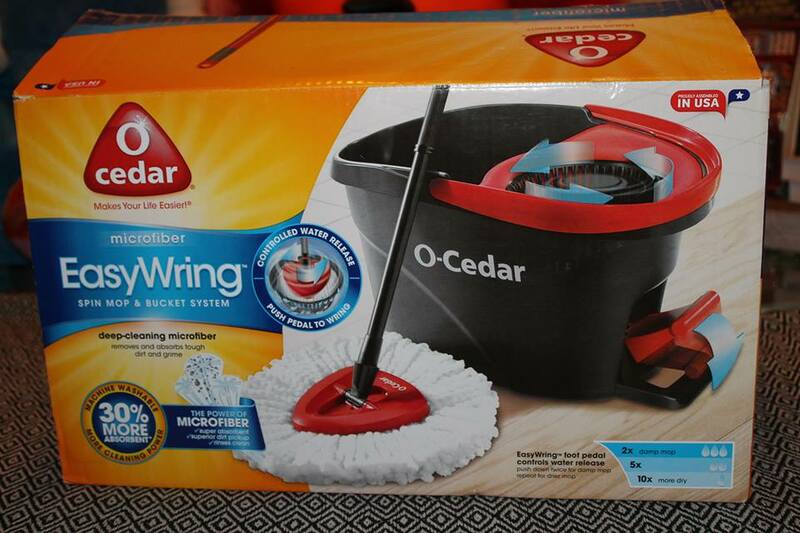 Remember to drop by your local Walmart too so you can purchase your own O-Cedar EasyWring Spin Mop & Bucket System. ← Disciplines and benefits of health care informatics degree. I have to admit that mopping is my least favorite chore. However this mop actually looks kind of fun! Plus, I love that it comes with everything you need in the box! Wow! This seems like a great solution for mopping! My 9 year old is actually our resident mopped (he loves it, lucky me!) so I’ll have to check this out. 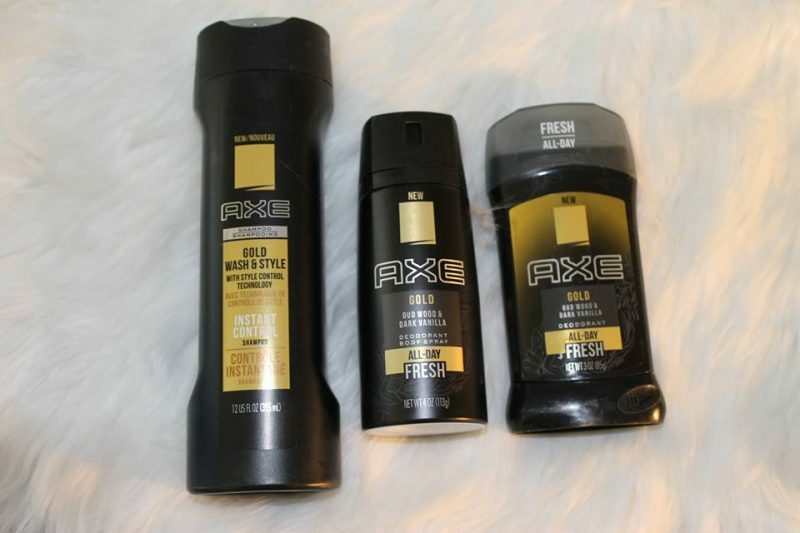 Seems like it would be really easy for him to use! I mop daily so this is right up my alley. I love that foot pedal. With my bad knees I have a hard time bending down to use my mop. I’ll have to check this out! You’re the second person that raves about the Cedar Easy Wring Mopping system. I think I am going to have to break down and invest in one. I am the one that mops, but with this I actually think my teenagers would help out more if I had this mop. Thanks for sharing. I also hate mopping because there’s always the risk of slipping when there are wet parts that remained on the floor. Also, when the mop isn’t too absorbing, that takes more time to complete the cleaning. Wringing out water is another challenge especially when it’s heavy. This mop looks good and functions well. I truly hate mopping…I always get my kids to do it. I am sure my son would like this set up for when they have to clean their bathroom! Those spinning mops are awesome! I don’t know how I mopped without them. They make things so much easier, don’t they? Mopping is usually my least favorite task but this makes it a breeze. WE have this mop and bucket system and LOVE IT. It works great for our floors. The best part is that it is super easy to store in our small storage area. I will only use this mop and bucket from now on. 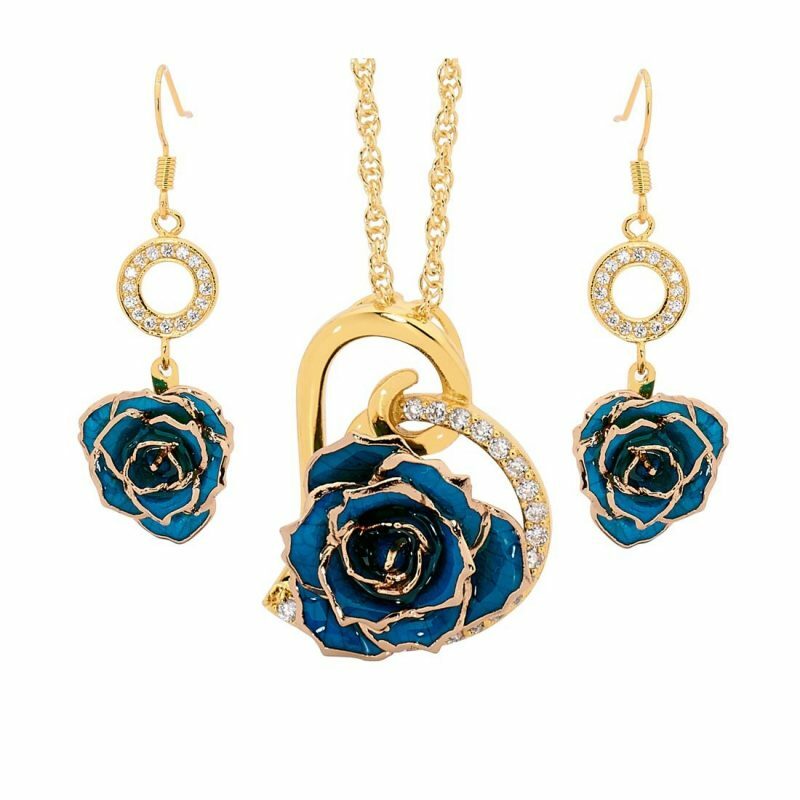 A favorite!! I have come to the realization that we haven’t owned a mop system in years! I guess I’ve just been relying on my vaccuum but a mop system is really convenient to have. Thanks for the reminder, haha! I like the fact that this one isn’t too clunky and doesn’t take up too much room. 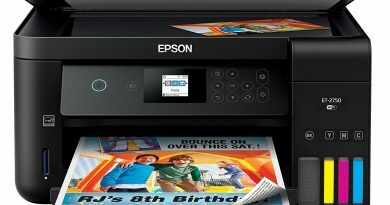 I love the EasyWring and so do my three boys. Who knew I could start them mopping at such a young age thanks to the EasyWring. I HATE mopping with a passion. But after seeing your post, I just may change my mind. I am definitely going to head to the store and check out this mop. And maybe even use it, too! I am almost speechless when it comes to the EasyWring! It is so much fun to use and I have to fight my kids to mop! It is a total game changer! It really is Michelle, I love it too!